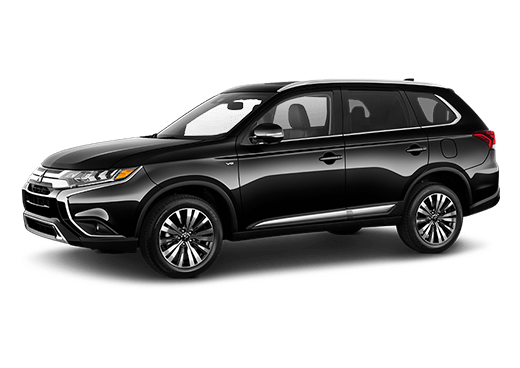 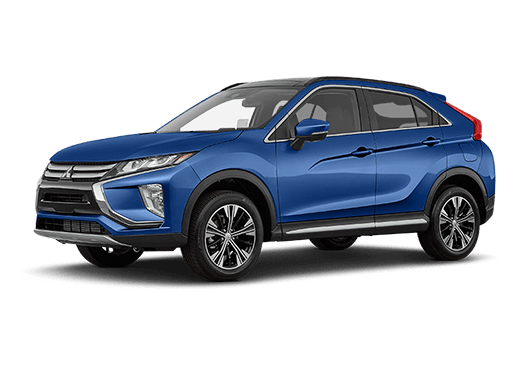 Having trouble looking for a compact car that is stylish and functional? 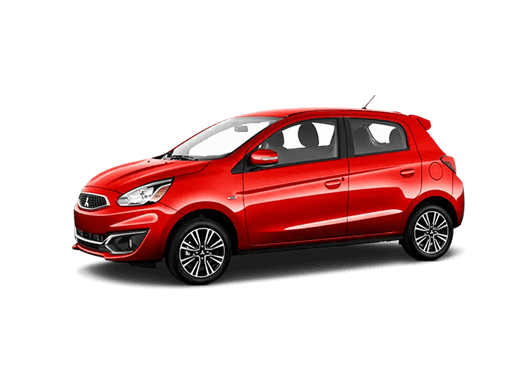 Well, we compared the 2019 Mitsubishi Mirage G4 and the 2019 Kia Rio—two very popular models—to see which offers the better overall advantage. 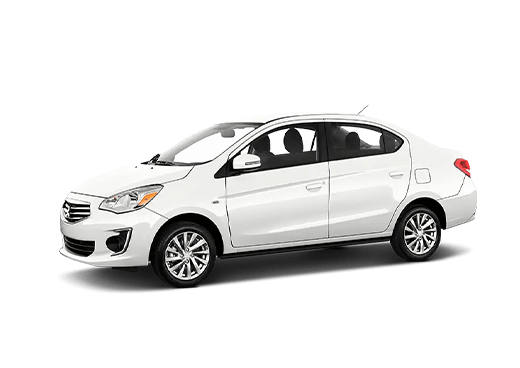 Overall, the 2019 Mitsubishi Mirage G4 is able to offer more convenient features and better fuel efficiency at a more affordable price than the 2019 Kia Rio. 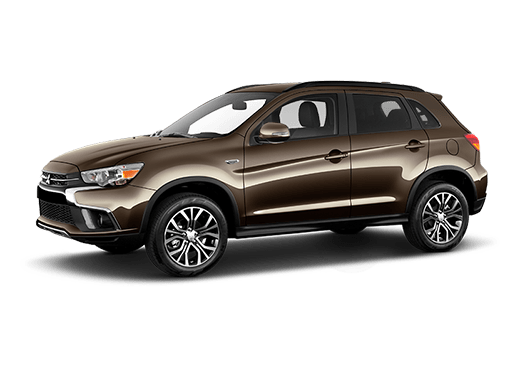 For more information about the 2019 Mitsubishi Mirage G4, you can contact us online or by calling 877-891-4781.